A weekend that can’t be forgotten. 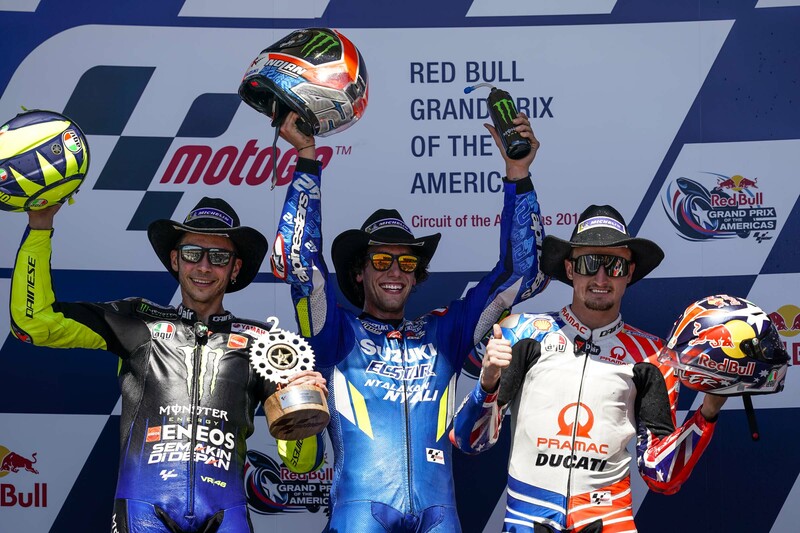 Jack Miller conquered a sensational podium finishing in third place after having been fighting for a long time for second position and Pecco Bagnaia was the protagonist of a very consistent race clinching ninth place and the first Top 10 in his MotoGP career. 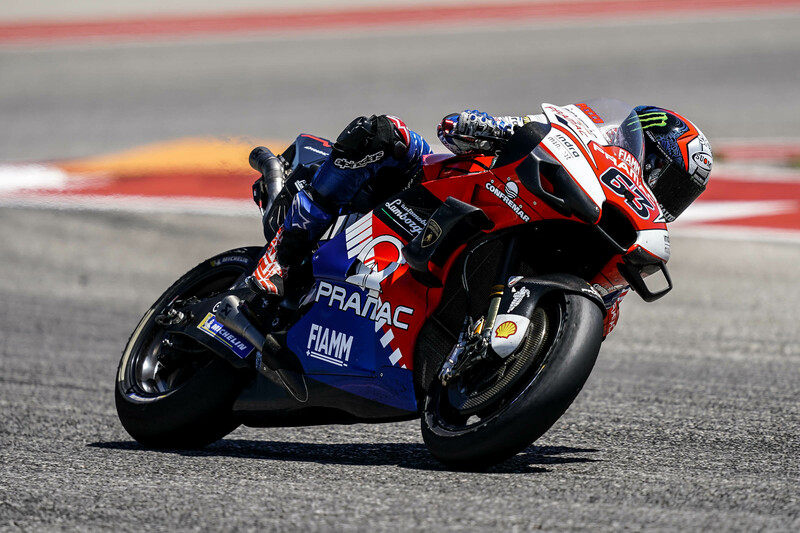 With this result, Jack climbs to sixth place in the World Championship (29 points) while Bagnaia takes 7 points (9 in total, 14th place) that allow him to stay close to Quartararo (-8) for the “Rookies Championship”. “We did a great job throughout the weekend on a track that is not exactly my favorite and that’s why I’m very happy. We are constantly making progress and the direction is the right one. The important thing right now is to have some good races. We have won the first Top 10 and this gives us great confidence”. “I am very happy with this result. The feeling with the bike was very good all weekend. I got off to a good start and this allowed me to be in the front group right away. 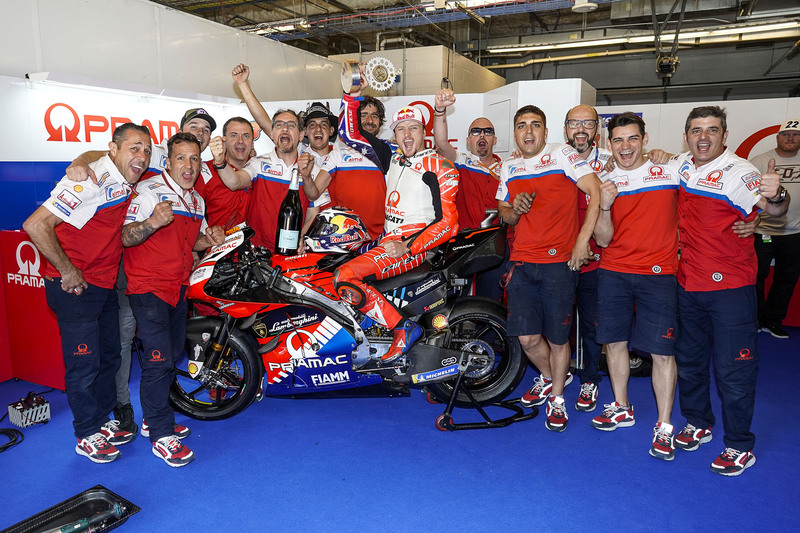 I thank the team because they have done a great job not only this weekend but since the beginning of the season”.